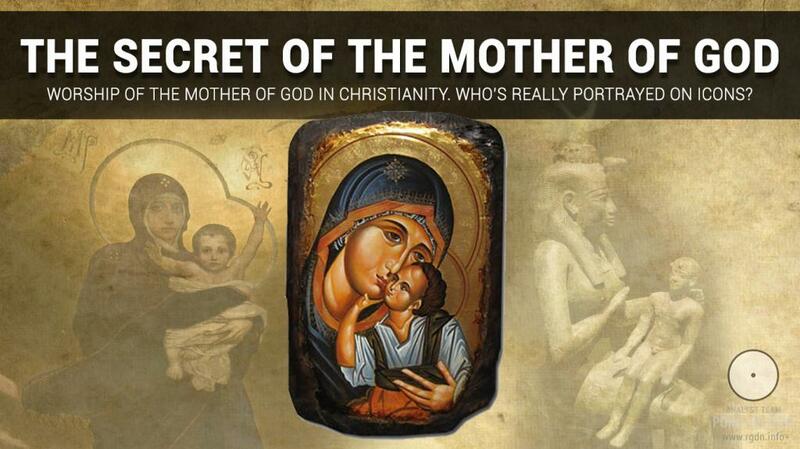 The mundane mother of Jesus Christ is how she’s imagined by about 2 billion faithful Christians living on the planet. For nearly two decades until recently the author of this article thought this way, too. 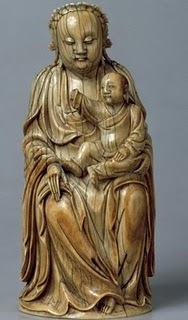 It should be recognized in the pantheon of Christian saints the Mother of God rightfully occupies the principal place. 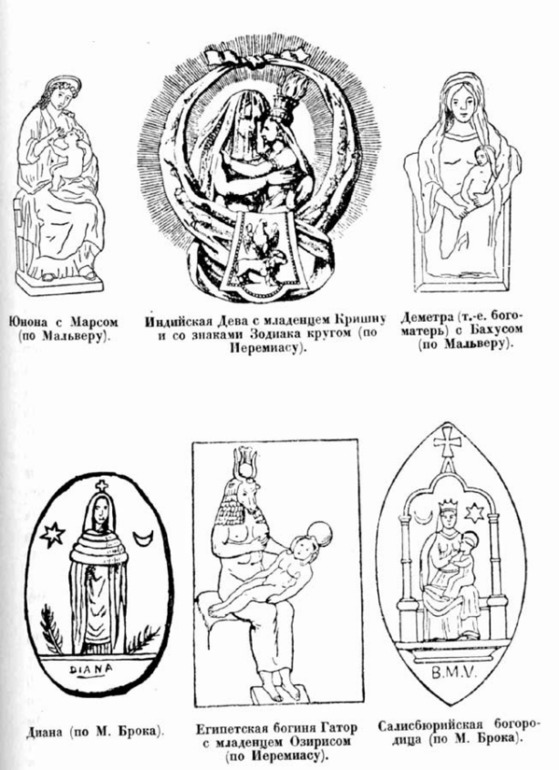 Her icons are in every church on the most prominent spots. 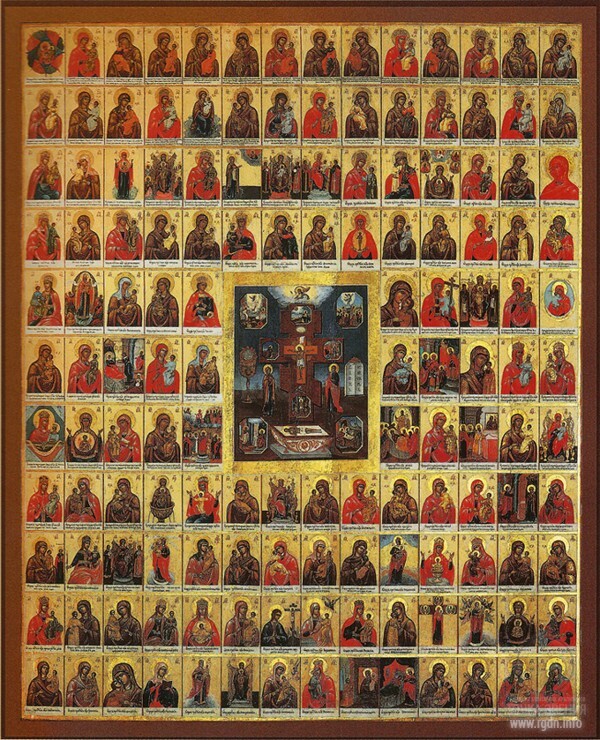 However, we won’t go into details of her biography and the wide collection of myths that are always a basis for any worship, but just state that only the Russian Orthodox Church calendar mentions around 260 revered and miracle-working icons of Virgin Mary, while all in all there are more than 860 (!!!) 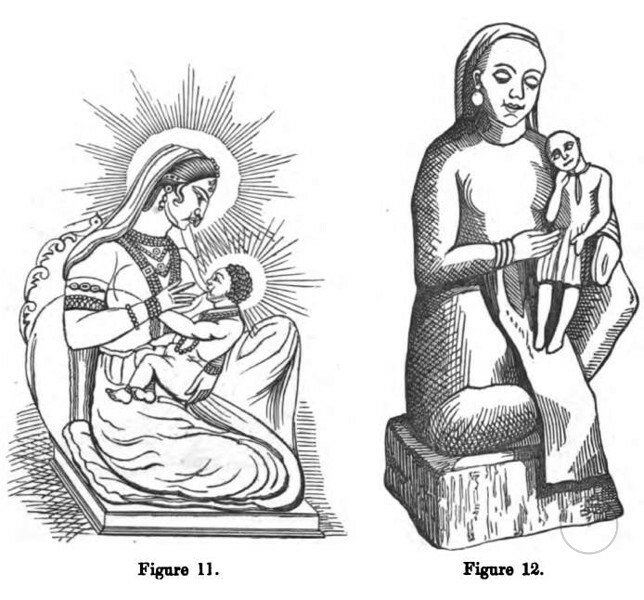 types of her iconic depictions. 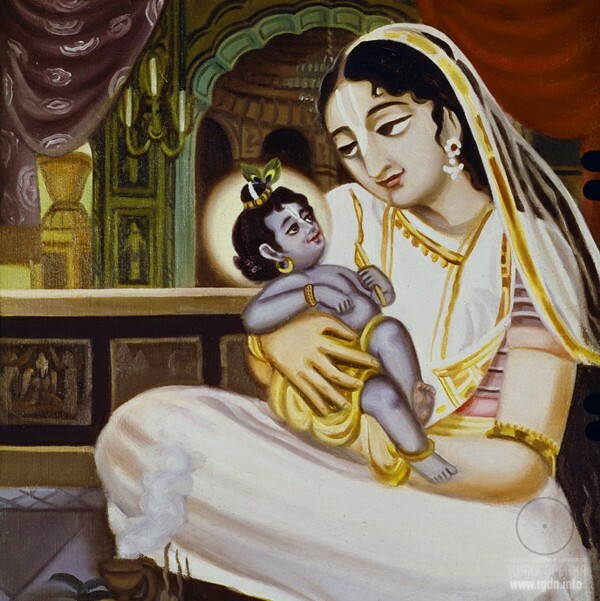 SAVIOUR’S MOTHER OR HIS BELOVED DISCIPLE? 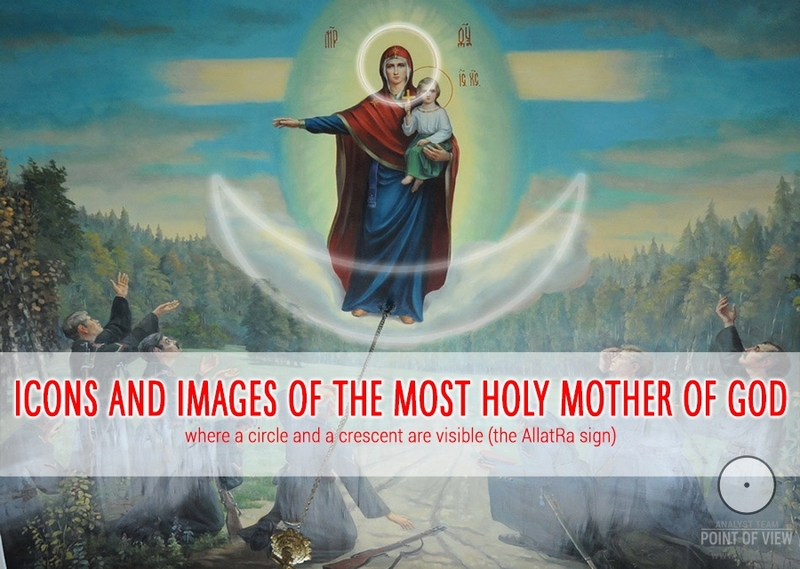 In spite of resounding Christian ambitions that emphasize a particular role of the immaculate conception of God’s Son Jesus Christ, the cult of the Mother of God is one of the oldest on the planet, which is evidenced by proofs and artefacts presented below. Yet, something prompts that such a long-lasting worship is based on more than a mere legend of the immaculate conception. On one hand (may believers forgive our boldness) history does not and cannot contain any trustworthy information regarding the immaculacy and the Holy Spirit presence at that. Therefore, if we consider the subject impartially, we won’t help wondering why this myth is attached such an exceptional importance to. Well, there is a quite prosy and, we think, noteworthy explanation by famous Mexican scientist and writer Carlo Cociolli regarding the First Council of Nicaea in 325 A.D.
27. a) What did Emperor Constantine undertake to soothe discord as to the nature of Christ? b) Was the church duly represented at the Council of Nicaea? c) Did the Council of Nicaea resolve disputes regarding the Trinity doctrine then emerging? 27. Constantine didn’t want his lands to be uncoordinated, and so in 325 he convened the council of bishops. The council took place in the eastern, Greek part of the empire, in the city of Nicaea separated from the new city of Constantinople by the Bosporus only. It is known not all bishops were present at the Council, but only 250-318 people, most of whom were from Greek regions (at that time, there were about 1,000 episcopates in the East and about 800 in the West (mostly in Africa). Thus, around one sixth of all episcopates were represented at the Council – additions by the article author, based on Wikipedia). Heated discussions flared up at the non-representative meeting. Finally, the Nicene Creed was adopted, in which germs of trinitarianism were noticeable. However, dogma disputes did not end on that, for the role of the Holy Spirit in the Trinity doctrine was not determined yet. Disputes continued for decades. Before unity was achieved, many more councils were arranged, different emperors interfered, and dissidents were banished. This was a victory of scholastic theologians and defeat of those who strictly followed the Holy Writ (Romans 3:3, 4). 28. a) What were the effects of the Trinity doctrine adoption? 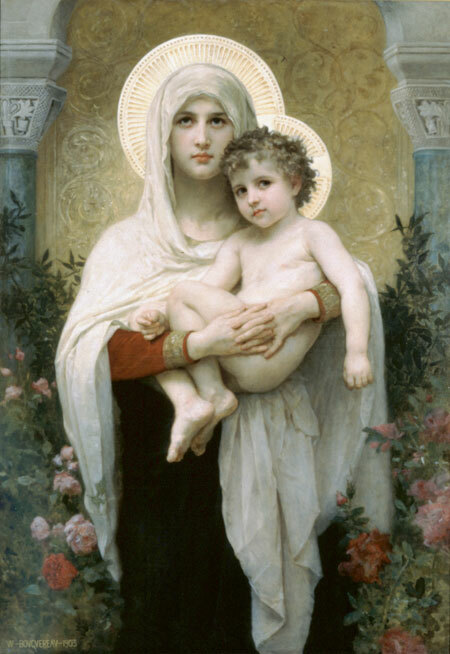 b) Why doesn’t the Bible contain any statements that Mary should be revered as the Mother of God? Having looked through historical records at least superficially, any unbiased observer can easily discern the root of substitution on which the future materialistic giant of Christian religion was grown. 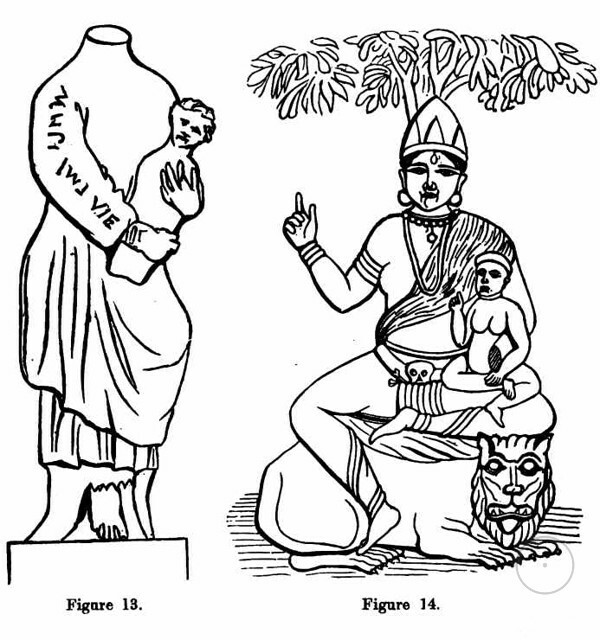 In subsequent centuries the giant adopted a code of its adamant dogmata which were often implanted by force, with fire and sword, and in which the genuine knowledge of the Spiritual were substituted and distorted. In this entire story a penetrating look can easily recognize a coarse trace of Archons, the rulers of this world who concealed the truth solely for their own benefit. 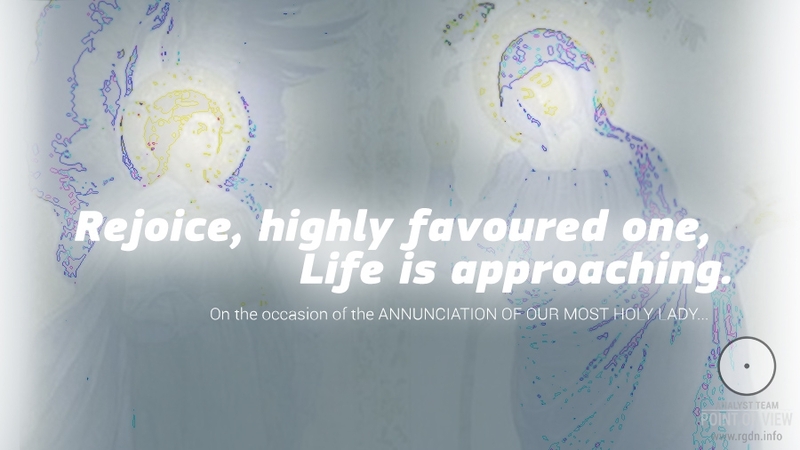 Yet, on the other hand, human history of a number of centuries is literally permeated with marvellous phenomena of Virgin Mary’s apparitions, as well as testimonies of help and tangible invisible support She rendered to real people. 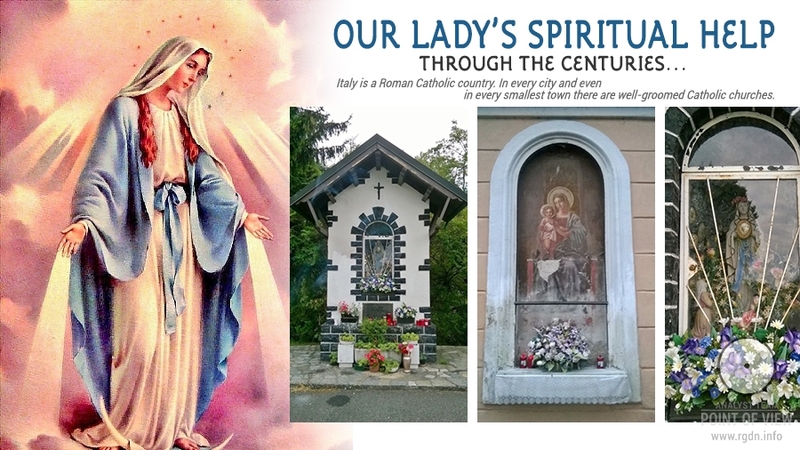 Owing to this, Virgin Mary has rightfully deserved universal love, recognition and respect among different nations, in all ages, and on all continents, which incidentally means Mary does exist! So, who is She? Can we be sure that Mary, the mundane mother of Jesus Christ, is exactly Virgin Mary who gives invisible spiritual help to mankind? 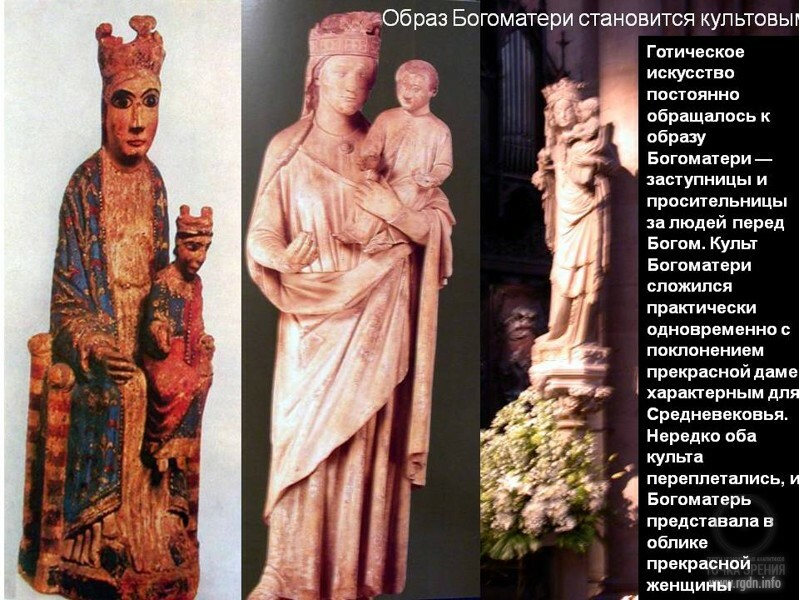 In fact, historians also know other Mary who was close to Jesus Christ and could claim to play the role of the Queen of Heaven, Our Lady and Defender. Her full name is Mary Magdalene, and according to the apocryphal Gospels, in particular the Gospel of Mary, as well as opinions of contemporary researchers, she was the best and Beloved Disciple of the Saviour (please, read our earlier publications). 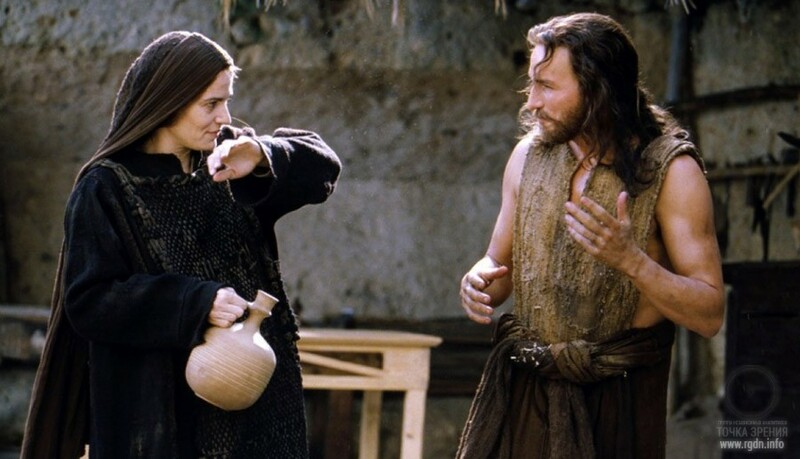 Furthermore, we think it’s suspicious that certain interested persons patently endeavour to shade Mary Magdalene’s name, for which they obviously had solid reasons. We are not the first ones to make such suppositions, and heated discussions on the subject still continue. A reader might ask: what is so unique about the version of the Point of View team? To that we’ll dare say we have a more voluminous and grounded version of the answer, based on the new and extraordinary information from Rigden Djappo, Bodhisattva and Teacher, spiritual leader of humanity known by various names (Imam Mahdi, the Comforter, Maitreya, Kalki Avatar, Messiah, Geser Khan, Saoshyant...) and expected by all zealous representatives of the world religions. However, we will tell about it a little later, in a concluding article. 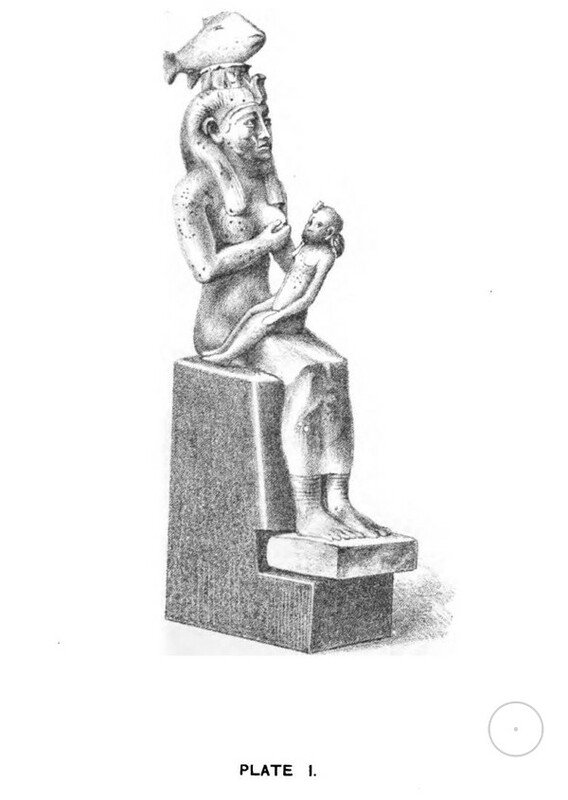 WHY THE MOTHER WITH THE BABY WAS WORSHIPED IN NEARLY ALL ANCIENT CULTURES? So, we obviously see a skilful and adroit substitution made by “fathers-founders” of the Christian doctrine. It’s hard to say what their real intentions were. It’s impossible to get at the heart of the matter, especially when we have to refer to the past, to some 16 centuries ago. 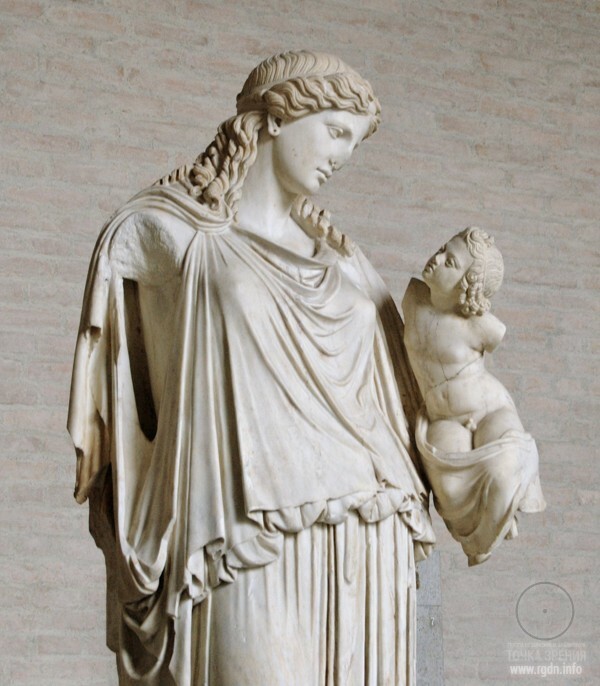 Thus, let’s not waste our time and just look through examples of the Mother with the baby worship in earlier cultures that existed long before Christianity was established. 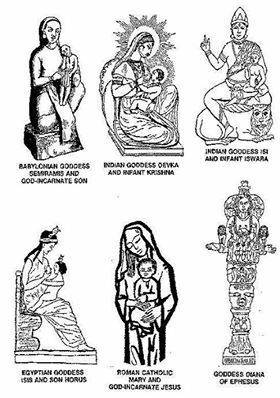 The Mother Goddess, Virgin and a child, Ishtar and Astarta, Melitta, Ceres, Ray, Venus, Shakti, Mary, Yoni, Juno, Mama Ocello... This is surely far from being a complete list of divine virgins recorded. 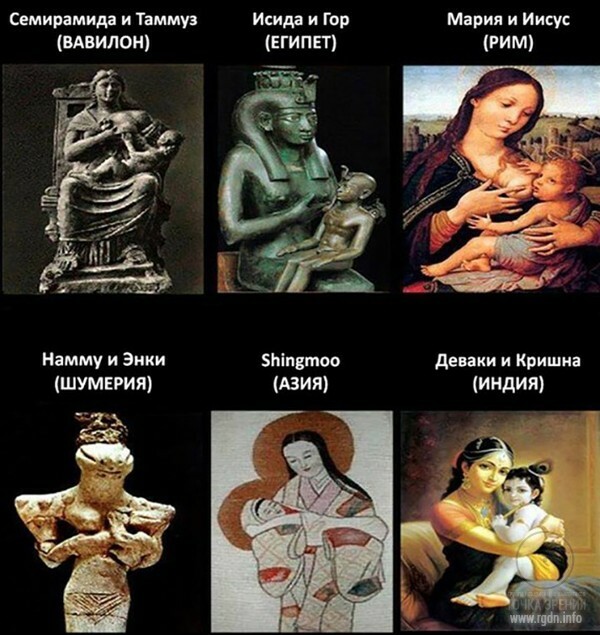 Well, we kindly ask those who are not impressed by the list to pay attention to below images where cultural heritage of different peoples is presented, the heritage preserved until nowadays despite malicious intrigues of certain people. 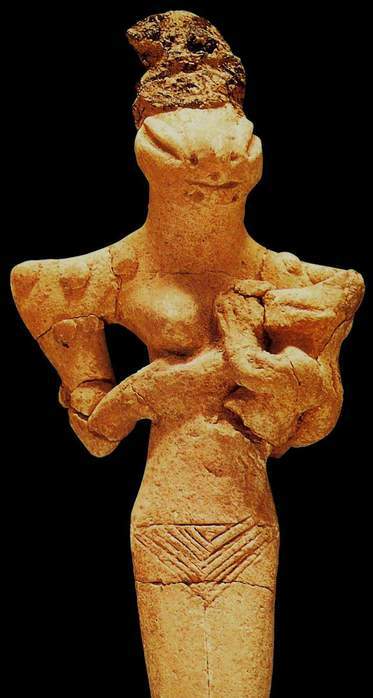 Most probably, it’s Parvati and her baby (Ancient India). 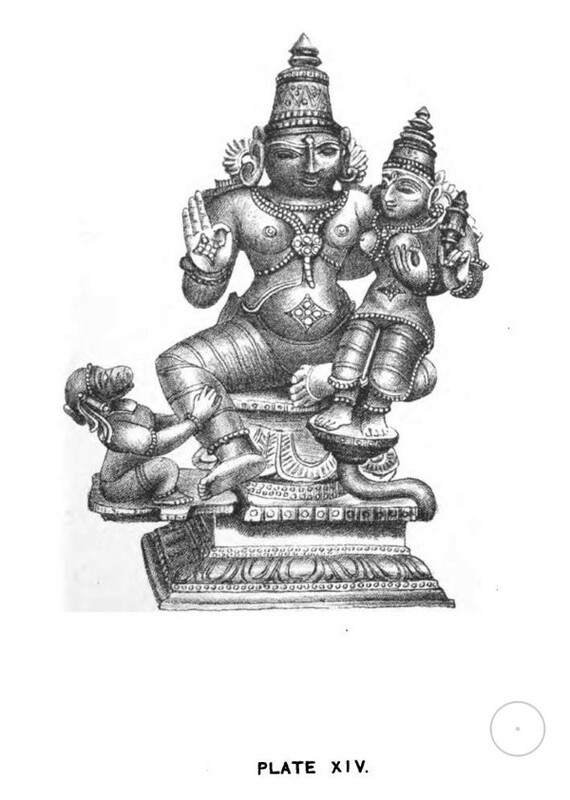 Parvati is one of the names of Shiva’s wife. She is a good form of Devi, Shakti (feminine creative energy). 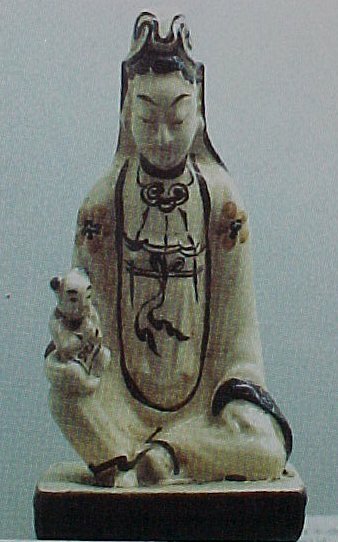 This is a copy of a small Hindu statuette from Mayer’s collection, the Liverpool Museum, England. 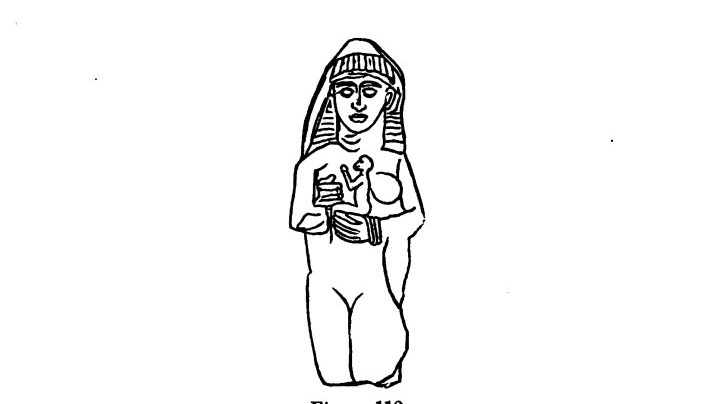 Copied from The History of Herodotus (translated by George Rawlinson), essay by Sir John Gardiner Wilkinson. 14. 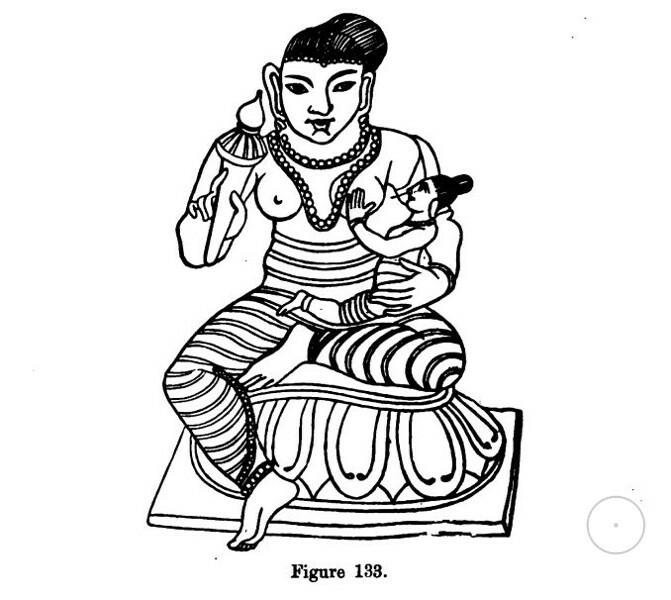 Copied from The Two Babylons by Alexander Hislop: mother Indranee, Indra and Indur; may be found in Indur Subba, Ellora caves, Asian studies. A totally natural and logical question arises: what is happening in reality? SUMMARY, OR WHO’S REALLY PORTRAYED ON CHRISTIAN ICONS? 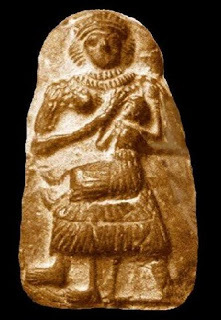 Evaluating the situation as impartially as possible and taking into account the information collected, we can ascertain safely and confidently that Christian symbols were borrowed from earlier “prototypes” spread across the earth. 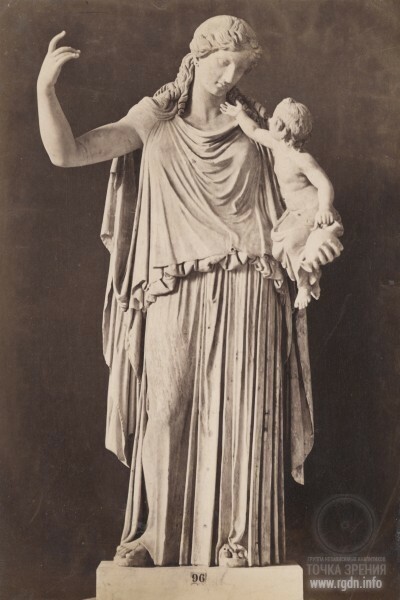 It’s hard to say today whether our pre-Christian ancestors understood what’s behind the Virgin with the baby image, and what’s the genuine essence of the Mother of God, as distinct from us, “too competent” and conceited contemporaries. 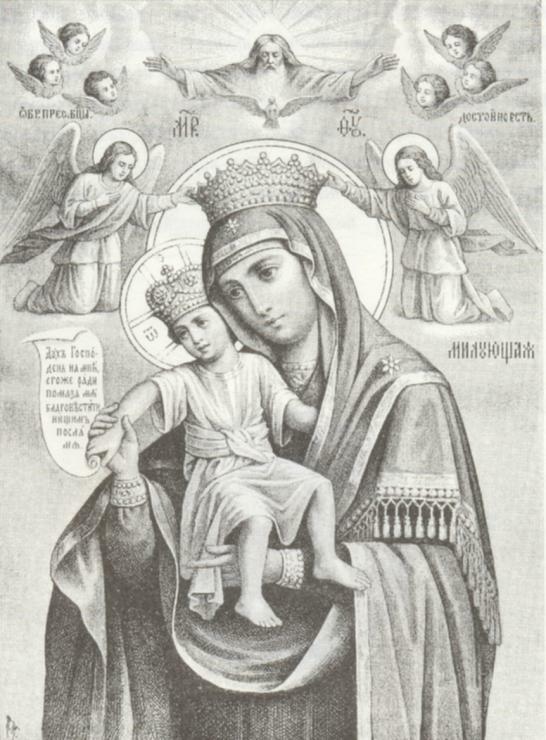 Well, in my personal opinion, the religious myth adopted by Christianity was modified with a clear purpose of belittling the role and virtue of the Spiritual Being hidden behind the image of Virgin Mary, the Chaste Most Holy Mother of God, the Rescuer and Defender, the Queen of Heaven, the Luminiferous Divine Grace... Why? 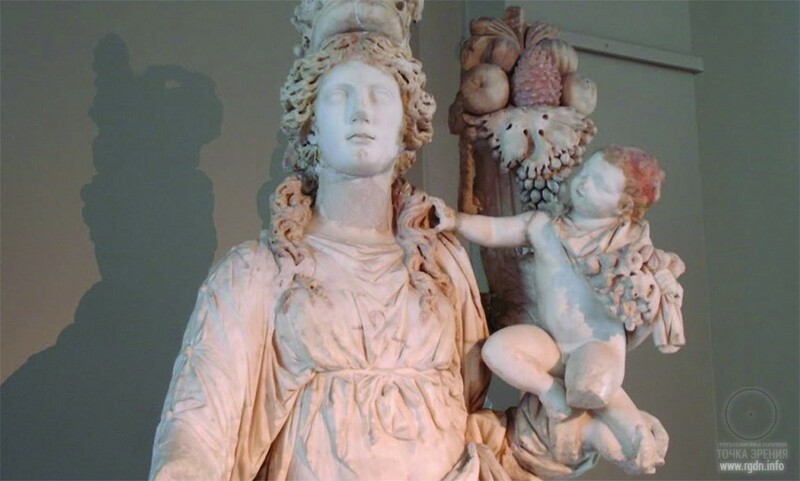 In order to draw people’s attention to coarser, more superficial material idolatry, to worship of an external image without understanding the gist. It should be admitted the Mother of God cult creators succeeded in that. However, suffice it to cast a glance at what’s happening, and the historical plagiarism used as the basis of the Christian religion will be totally apparent. 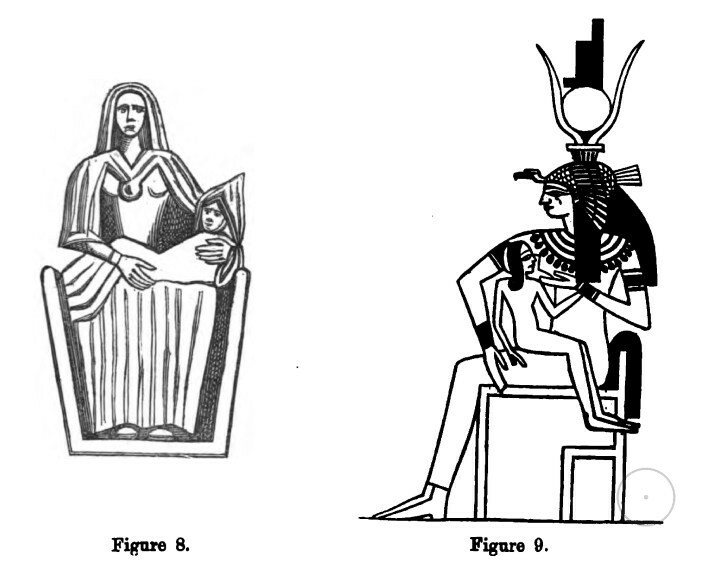 In our further analytical publications we will certainly examine who introduced such cult, and why they introduced it. 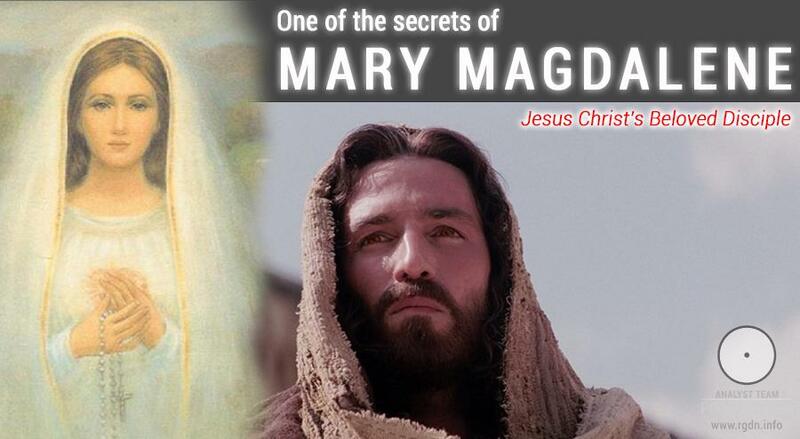 After this article preparation, it has become more probable that Virgin Mary is indeed Mary Magdalene. 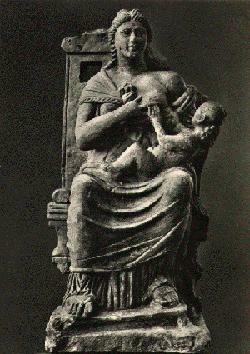 The virgin with the baby in her arms was particularly revered in ancient times, regardless of cultures and territories. 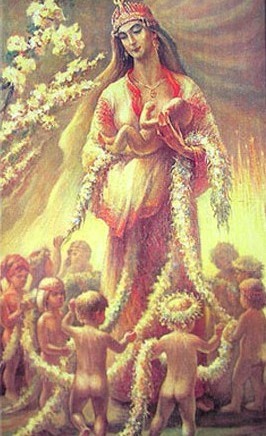 When Christianity as religion was being established, the Mother of God image was adopted from earlier traditions. 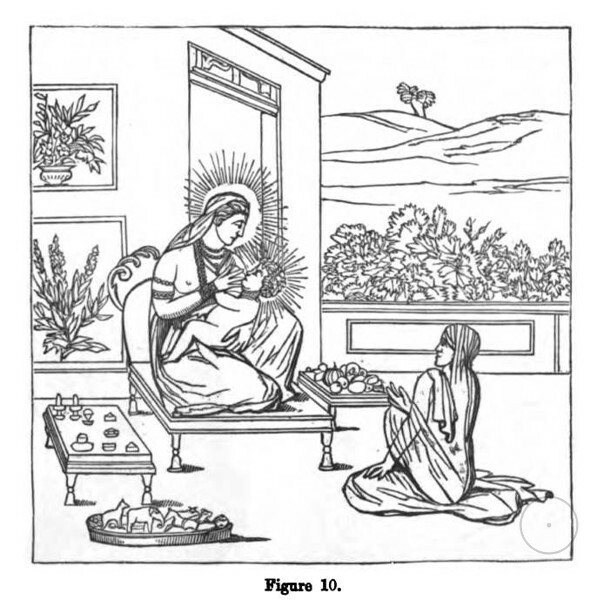 Most likely, a coarse substitution of concepts took place in the Christian religion: genuine Mary was replaced by the mundane mother of Jesus Christ the Messiah. It can be assumed such substitution was made intentionally. In one of subsequent articles we shall try to unravel the secret of such a malicious intent, and the secret of Virgin Mary!